It’s the most wonderful time of the year – except when it’s time to clean up after all of your holiday parties. But we don’t have to be burdened with hours of cleaning during our special holiday moments thanks to Bona. 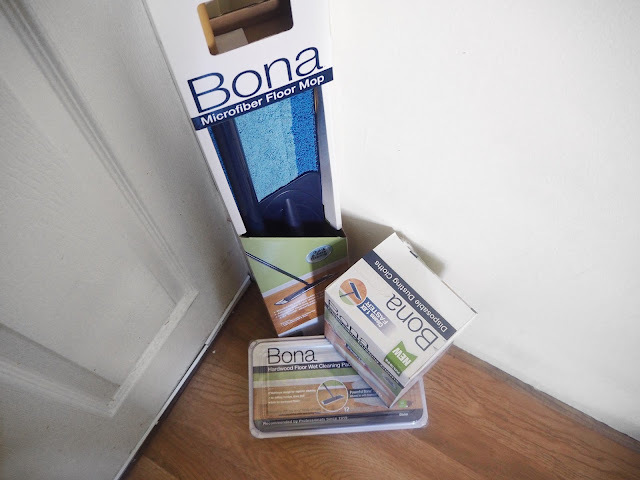 Bona is a wet & dry cloth mop that allows for easy clean up in just 10-15 minutes. Of course, this time can be reduced if you live in a smaller household (shout out to small NYC apartments!). More importantly, quick cleanups allow you to spend more time on things that matter during this season – friends, family, and wine. Lots of wine. Inspired by Bona’s efficiency, I’ve created three tips to help you enjoy all of the #SimpleMoments this holiday season. 1. If you’re throwing or attending a fair sized holiday party, batch your cocktail(s)! Making a festive drink in bulk will save you more time and adds a personal touch instead of simply bringing a bottle of wine. 2. Give back this season! Clean out your closet and donate to a homeless shelter; volunteer to make meals for those less fortunate; donate money to an organization that touches your heart. 3. Don’t forget about yourself this holiday! 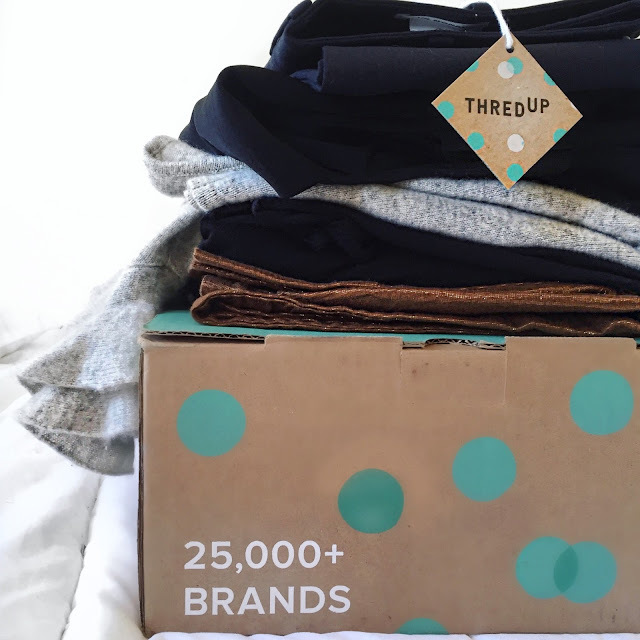 We spend so much time reading gift guides and checking off everyone’s wish list but our own. Make sure you take a little “me-time” in between all the madness. Spend time reading your favorite book or indulging in your guilty pleasure reality show. Or set up an at-home spa day. And if you’re lucky, you can win a Spa Finder gift card worth $150! Since I’ve been living in a different state that my family for the past six years, many of my favorite holiday memories have been created with friends. Friendsgivng, Friendsmas, Galentine’s Day have all been made special by loved ones in my home-away-from-home. 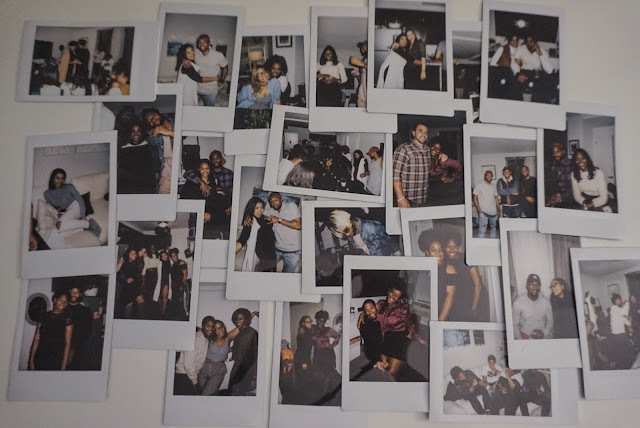 This year I celebrated the Third Annual Turkey Turn-Up aka Friendsgiving with @brooklynberesfords and others. Everyone brought a homemade dish and libations while we turnt-up to customized Spotify playlists. Christmas is more intimate, being shared with just one or two friends exchanging gifts and sipping hot cocoa. And even when I was single on Valentine’s Day, my girls and I made sure each other felt the love. It’s #SimpleMoments like these that you can never get back so who wants to spend hours after a fete cleaning up after guests? With Bona, get you a mop who can do both and enjoy the holiday season. 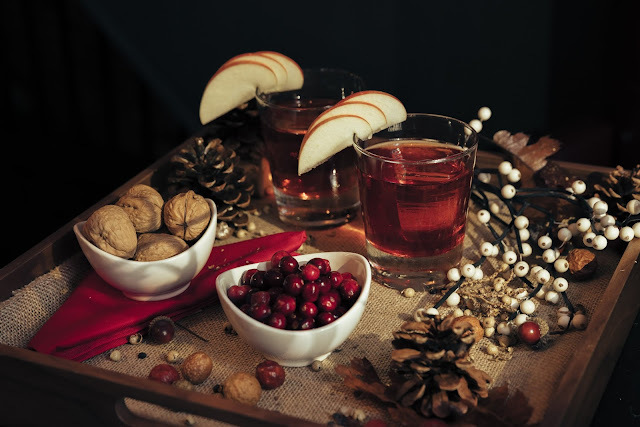 How are you enjoying simple moments this season?